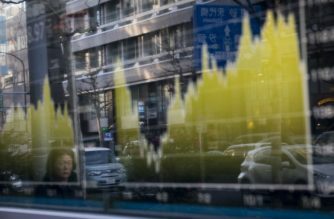 HONG KONG, China (AFP) — Tokyo and Hong Kong led another rally across Asian markets on Tuesday, extending a global advance at the start of 2018 with traders optimistic heading into the earnings season. While there were limited concerns about its likely economic impact, a deal in Washington that ended a US government shutdown also removed uncertainty and provided further support. Democrats on Monday agreed to a Republican deal that brought an end to the three-day federal shutdown — the first since 2013. The agreement, which keeps the government running until February 8, gave an extra nudge to Wall Street’s three main indexes, which all set new records by the end of trade. Still, equity markets remain upbeat, having surged in recent weeks on the back of a strong global economy, hopes for strong corporate profits and expectations of a positive hit from Donald Trump’s tax cuts. Sentiment was bolstered by a report from the International Monetary Fund raising its world growth outlook and predicting at least a short-term boost from the president’s fiscal policy. 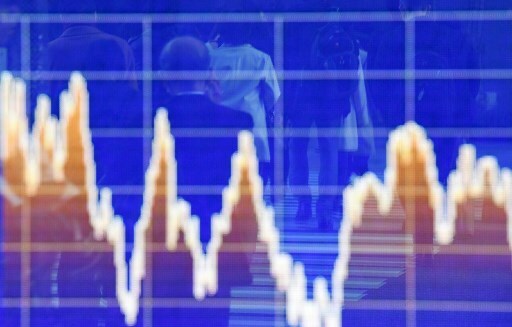 On Tuesday, Hong Kong continued to prod new records, surging 0.9 percent while Tokyo finished the morning session 0.9 percent higher. 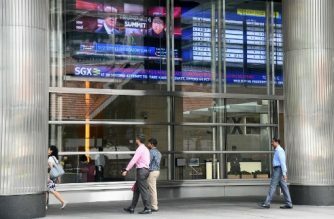 Shanghai and Sydney each added 0.7 percent, while Singapore was up 0.3 percent and Seoul jumped 0.9 percent. There were also rises in Taipei, Jakarta and Kuala Lumpur. 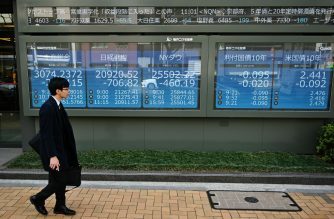 Eyes are now on the Bank of Japan, which on Tuesday concludes a policy meeting that many hope will provide some fresh clues about the outlook for the world’s number three economy. No moves are expected from the central bank but the board could provide some forward guidance on its stimulus programme as it edges towards a more conventional monetary policy in line with the Federal Reserve. The dollar continues to hold up against the yen, though it is struggling against the euro as the European Central Bank considers its own tightening while Germany is on course to end months of uncertainty and form a new government. Hopes for a “soft Brexit” sent the pound briefly above $1.40 for the first time since Britain voted to leave the EU in June 2016. “That’s an implied economic lift for the UK economy and traders are acting as such,” McKenna added.